You are here: Home / On Board / CAP Update! Maintaining your board certification is about to get much simpler and more meaningful! With the roll-out of our new maintenance of certification process, CAP, only a month away, we are eager to get it started and excited about the changes that will benefit our Diplomates! 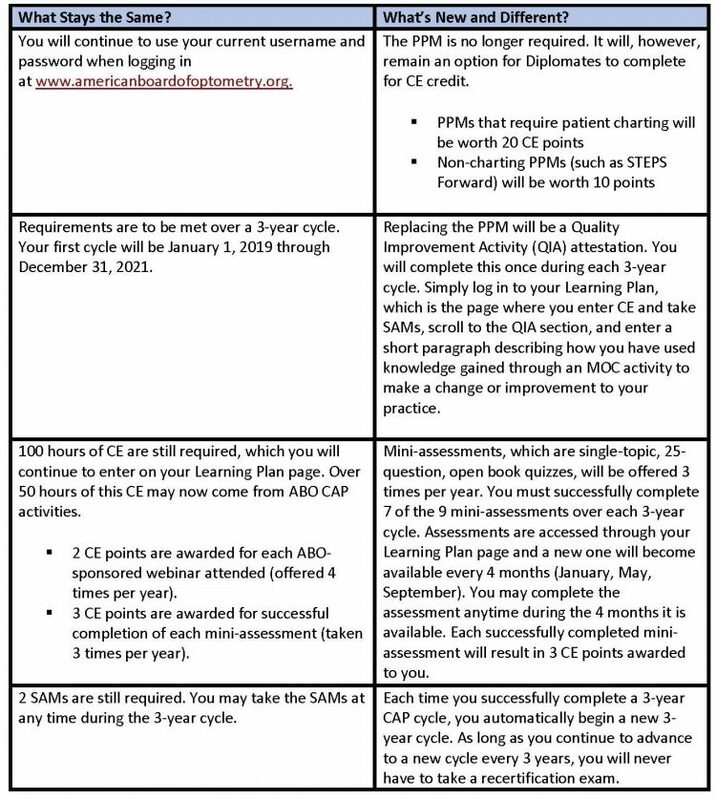 To ensure everyone is on board, we’ve created a phase-in chart to help you determine when the new CAP program will begin for you and what exactly will be different from the current MOC program. 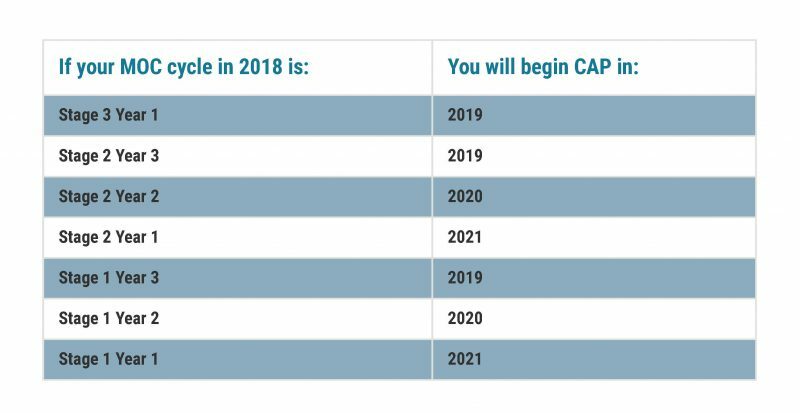 To find your individual start date for CAP, simply reference the chart below. All set? Now that you know when you are starting, let’s help you understand what’s new and different. 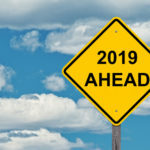 If you will begin CAP in 2019, here’s what’s new and different for you. If you will begin in 2020 or 2021, you will simply complete your current MOC cycle and then begin CAP. However, you will no longer be required to complete a PPM. 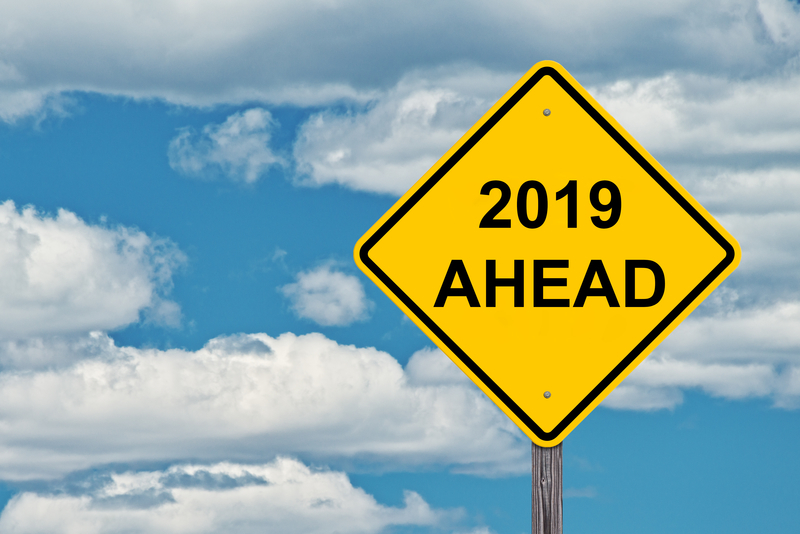 Beginning in 2019, PPM will become optional for everyone. Instead you will complete a Quality Improvement Activity (QIA) which is simply a brief description (500 characters or less) of how something you have learned through an MOC activity has had a positive impact on your practice. We hope this provides a clear picture of CAP and how to complete the requirements to maintain your board certification. We also hope you find the new process to be convenient and relevant to your professional development. And just in case you still have questions, you can visit our website here to watch a recorded webinar overview of the new CAP program given by our Board Chair, Dr. Erich Hinel and our Director of Education and Assessment, Dr. Cathy Hines.